Terstyanszky, G. and Kiss, T. and Delaitre, T. and Winter, S. and Kacsuk, Péter and Kecskeméti, Gábor (2006) Legacy code support for commercial production grids. 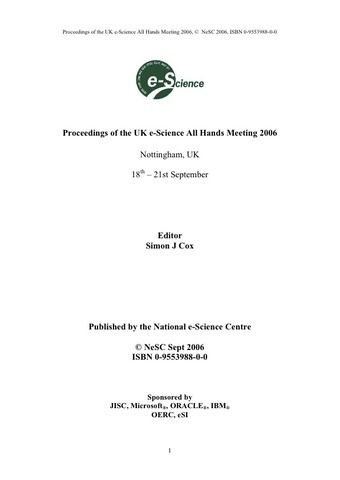 In: Proceedings of the UK e-Science All Hands Meeting 2006. Nottingham, 2006..